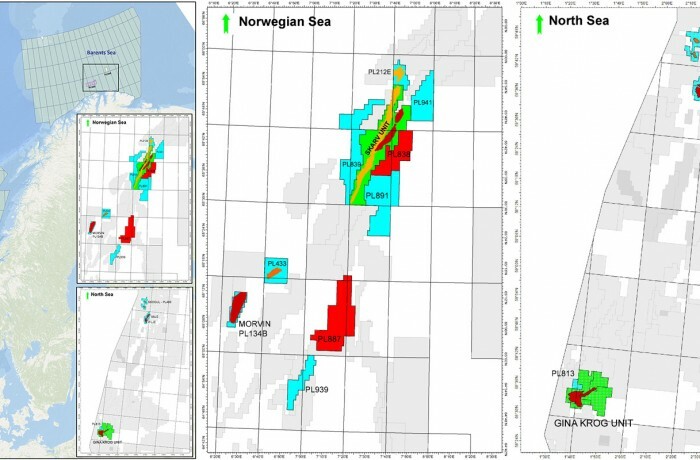 PGNiG Upstream Norway AS has acquired a detailed 2D seismic image, which will facilitate the selection of a drilling location in the Shrek prospect within the PL838 licence area. 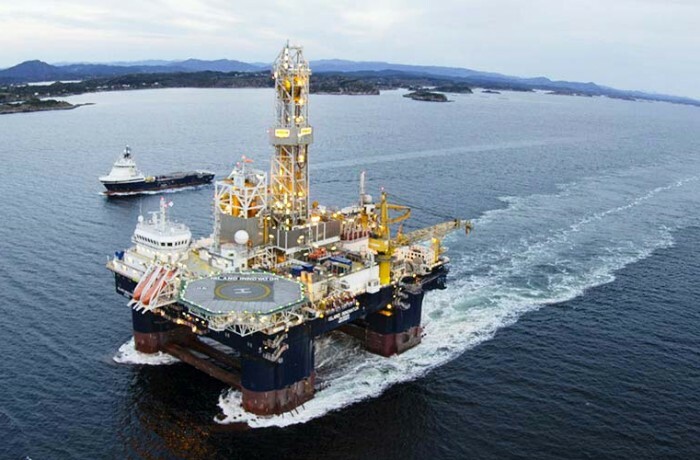 It will be the first well drilled by the PGNiG Group as a licence operator on the Norwegian Continental Shelf. 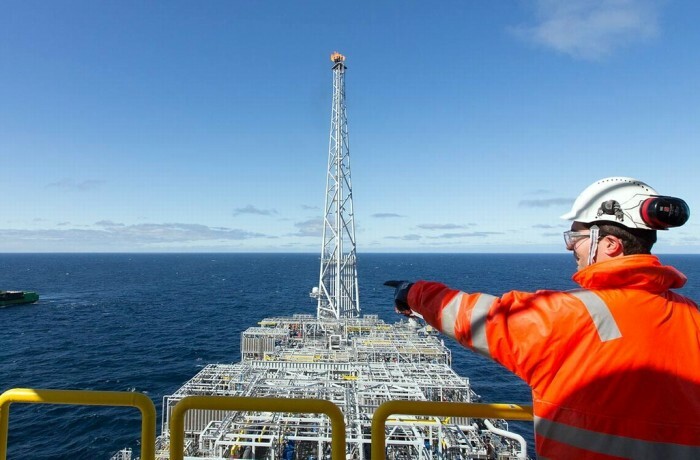 PGNiG Upstream Norway AS obtained a consent of the Norway’s Ministry of Petroleum and Energy to purchase over 42% shares in the Tommeliten Alpha filed from Equinor. 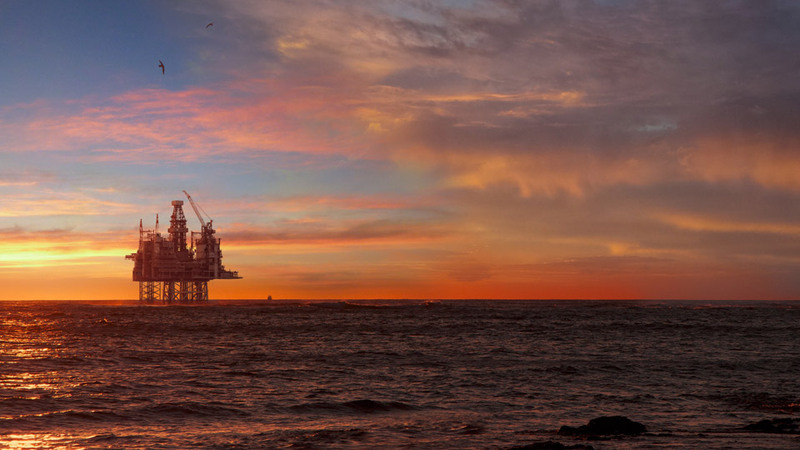 The acquisition will allow to increase company’s gas production output from Norwegian portfolio by 0.5 bcm/year. 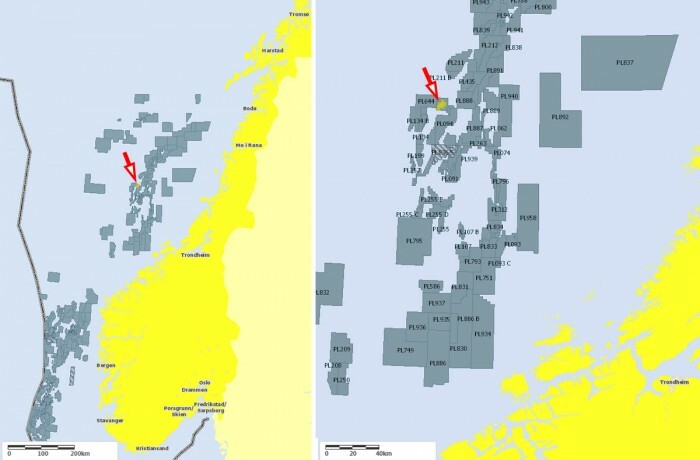 PGNiG Upstream Norway (PGNiG UN) of the PGNiG Group is the first Polish company to drill a well in the Norwegian Sea as an operator. 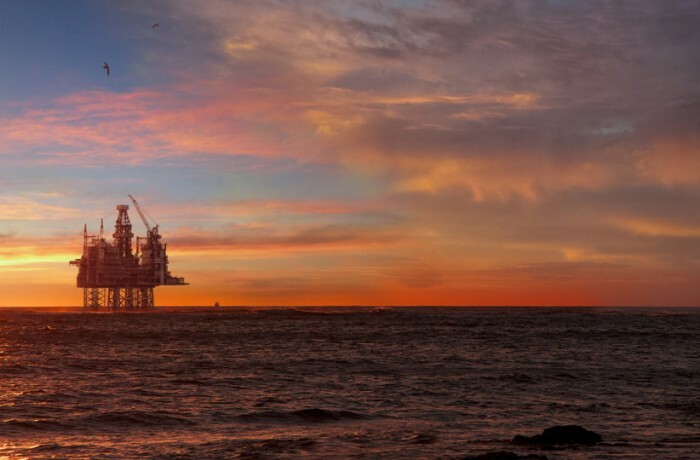 The Norwegian Ministry of Petroleum and Energy has approved the geological documentation and development plans for two fields in which PGNiG Upstream Norway holds interests. Production is planned to begin in 2020. 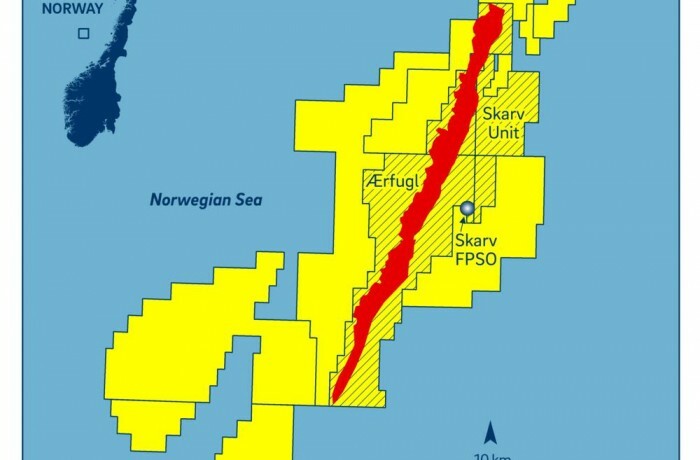 The well results will be used to precisely estimate the reserves and plan the development of the discovery, in which PGNiG Upstream Norway holds a 20% interest. 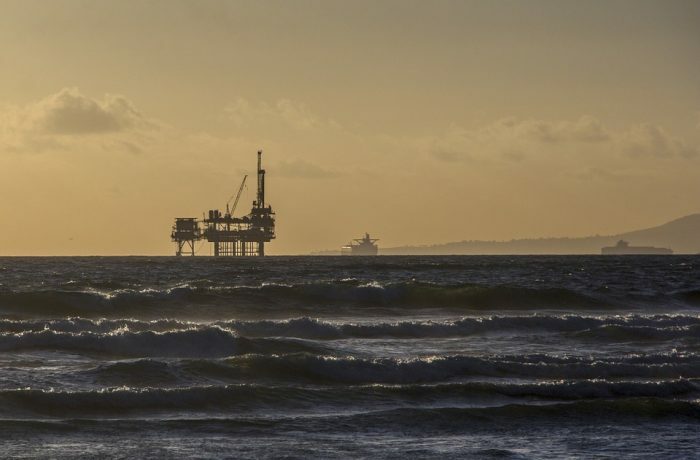 The reserves have been preliminarily estimated to be about 60 mboe of natural gas and condensate.